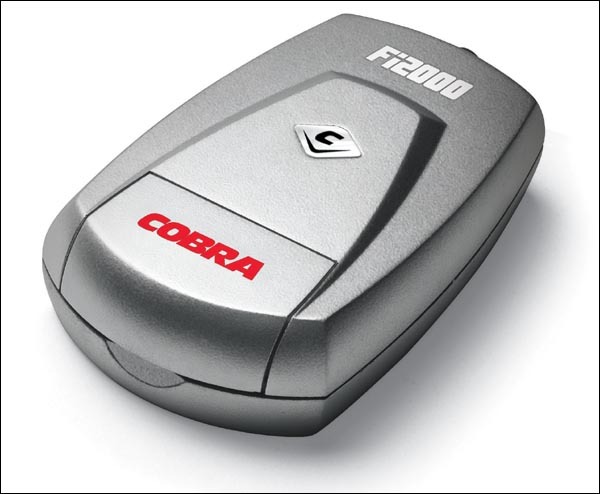 Yamaha XV1900 Raider COBRA FI20000R fuel processor Cobra 92-0773 digital fuel processor, this tiny, fool-proof device makes fuel-injected motorcycles tuneable with no computer downloads or remapping required. Each unit arrives preset for your particular motorcycle. Now with a third tuning pot that allows tuners more adjustability for engines with significant performance modifications. (Of course, if your bike has no modifications beyond an aftermarket exhaust and air cleaner, it can still take advantage of the new three-pot Fi2000.) Our new model has a sleek, updated case design for its waterproof circuit board.see our special air kits and Hypercharger kits for this model massively increasing power . The Fi2000 improves your bike's overall rideability by solving lean air/fuel mixtures. And it retains its simple installation with color-coded, pre-crimped wires/connectors and its easy-to-follow instructions.